Sean Kramer ’17 had little to lose when deciding to represent UNH at the 2016 Embeded Security Challenge (ESC). As an undergraduate student, Kramer was set to compete against more experienced doctorate and graduate students from across the globe. Despite those odds, Kramer excelled against the field and earned a third-place finish at the largest and longest-running hardware security competition in the world. Kramer and his teammate Zhiming Zhang, a first-year master's degree student, were the only team with an undergraduate student to place in the competition held at New York University (NYU) on November 12. The ESC is a research-oriented tournament aimed at hacking into the hardware of embedded systems. Contestants enter an initial phase before finalists are selected to compete at NYU. They then must exploit the weaknesses of a target system, assess the effectiveness of their hardware security techniques, identify vulnerabilities and implement effective defense mechanisms. The key to Kramer’s success was strong motivation and commitment, says Qiaoyan Yu, who served as the UNH team’s adviser and is an assistant professor of computer and electrical engineering. Yu, who mentored UNH’s third-place team a year ago at the same event, was not surprised by the confidence Kramer gained from the experience. Growing up, Kramer’s favorite subject was math, and he wanted to pursue a degree related to the subject. Upon choosing UNH, Kramer determined electrical engineering was the challenge he was seeking. “I wanted to get my money’s worth and decided to major in a subject that I considered to be the most difficult,” he says. Kramer praised the mentorship of Yu and the opportunities provided from the department of electrical and computer engineering (ECE), including his role as a researcher in Yu’s Reliable and Secure Very-Large-Scale Integration Systems Laboratory. “The critical thinking and problem-solving skills that the ECE department has worked to develop in their students was critical to our success at the event,” says Kramer, who also enjoys skiing, golfing and collecting vinyl records. The experience was a defining one for Kramer. He plans to expand his research in hardware security by pursuing a graduate degree at UNH. He also recently submitted a paper for a May conference in Alberta, Canada, where, if selected, he will present to more world-leading researchers and industry representatives. 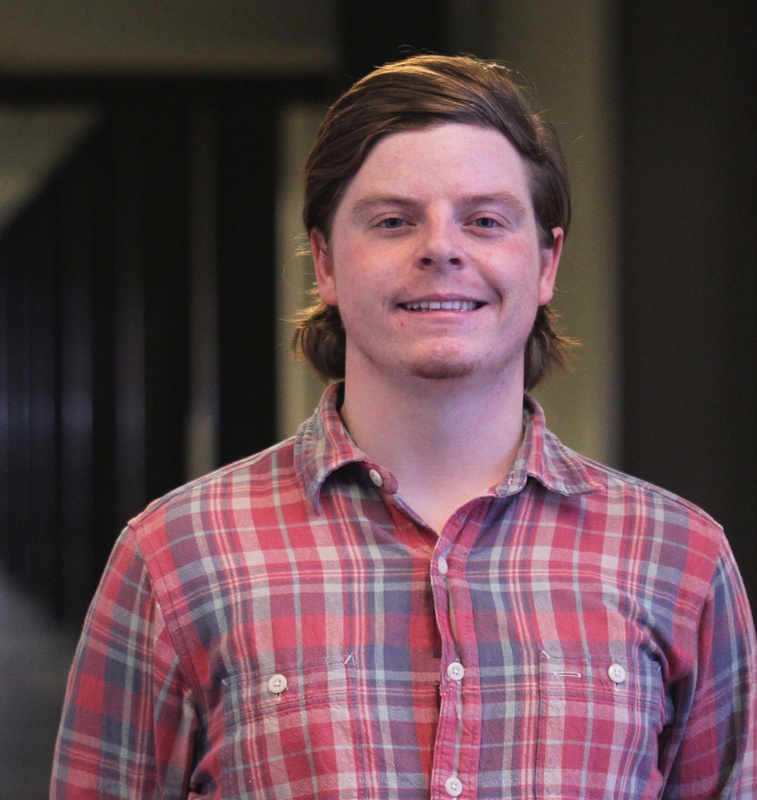 Kramer is seeking a summer internship out West after graduation and expects his experience at the Embeded Security Challenge wil help him do so. Whatever his next endeavor may be, Yu is confident Kramer will continue to succeed.